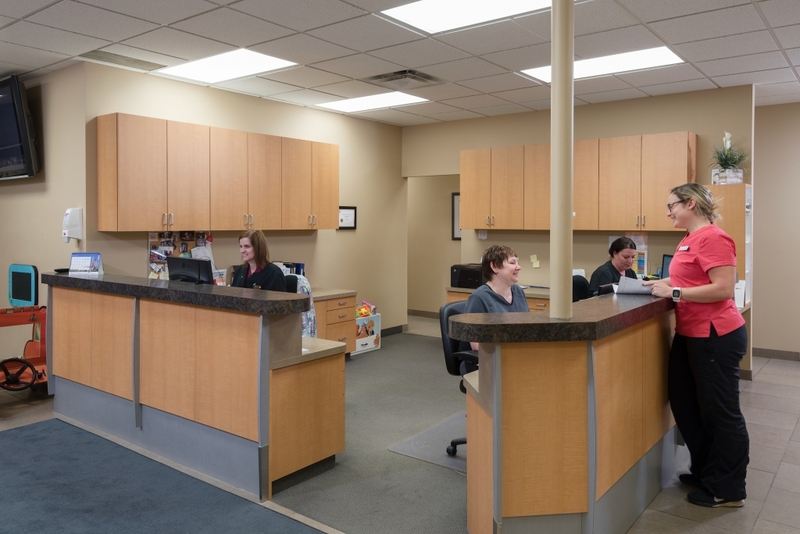 We provide sedation dentistry, including general anesthesia options for our Lethbridge patients who are undergoing complex procedures, or who feel anxious about their dental treatment. Almost all patients who are in good general health are appropriate candidates for some form of Sleep Dentistry. 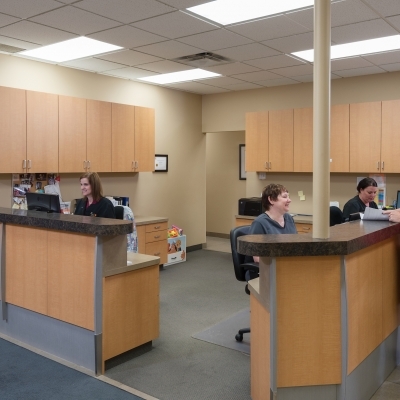 Our sedation specialists will ensure that you are in good hands at all times. 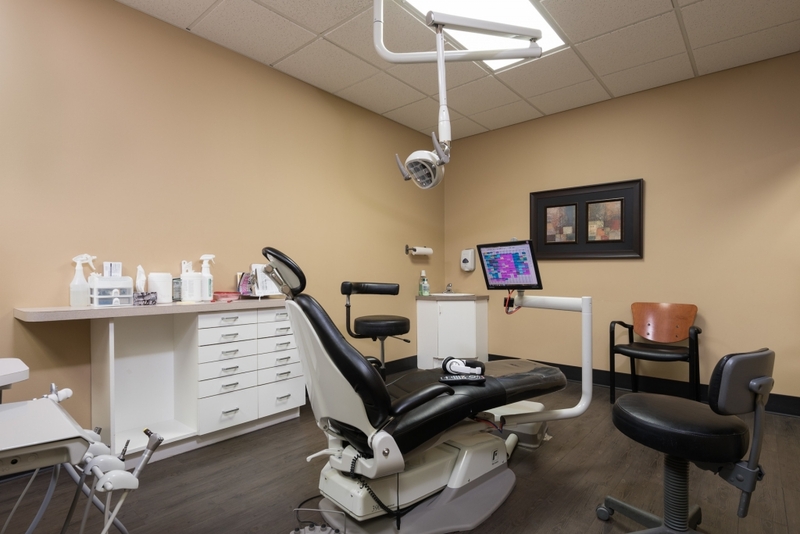 The type of sedation that's right for you depends on the extent of dental work that needs to be done, and your individual needs. We'll administer an oral sedative upon your arrival to our offices. Within in a few minutes, you'll start to feel calm and relaxed. 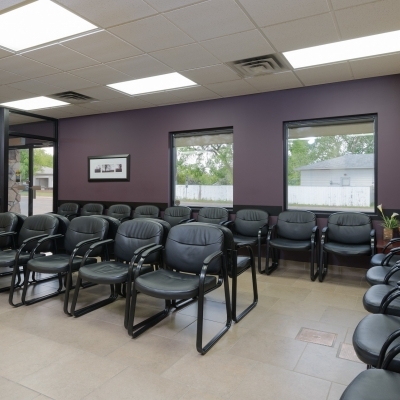 Before your appointment, you must arrange for someone to drive you home after the appointment, as the oral sedative will make you drowsy. 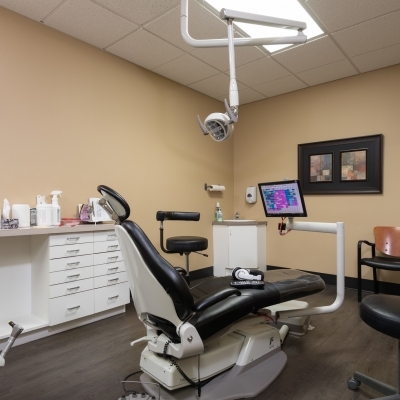 IV dental sedation induces a relaxed, anxiety-free state. The sedative is administered into your blood stream and works within seconds. Since IV dental sedation does not make you completely unconscious, a local anesthetic is administered in conjunction. There is usually no memory of having the procedure performed. 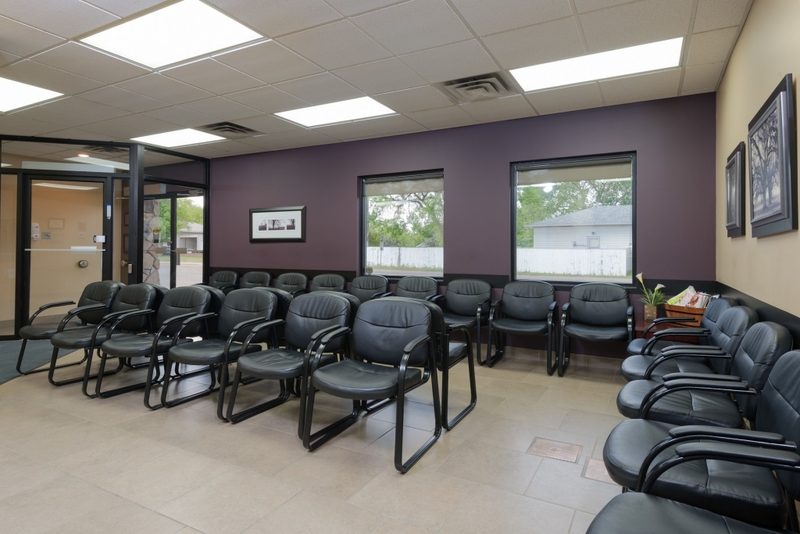 We work with a certified medical specialist called an Anesthesiologist, who is qualified to administer the General Anesthesia. Your Anesthesiologist is responsible for keeping you safe and comfortable during and after your operation. Under General Anesthesia, you are completely unconscious and unaware of the details of your procedure. 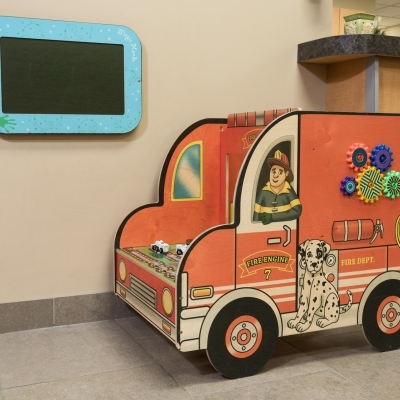 General Anesthesia is often used for children who require extensive or complicated procedures, or for those who are not able to be co-operative, for instance due to certain special needs, or high anxiety. 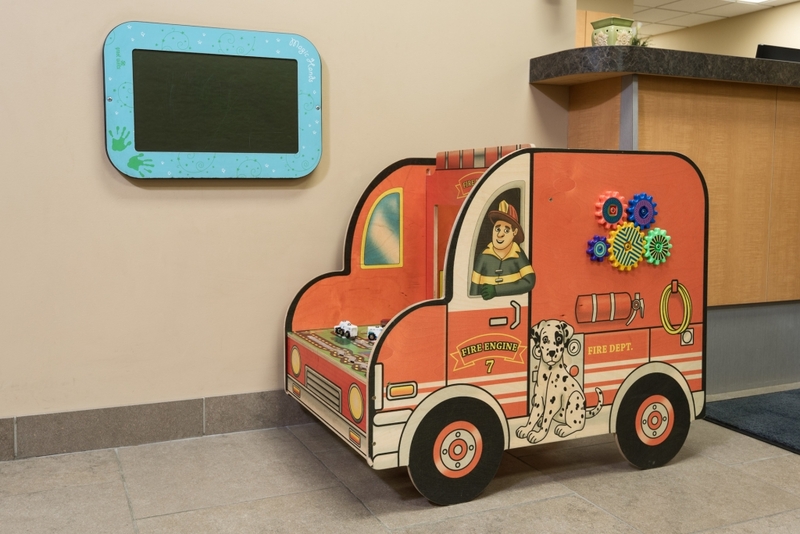 Our Anesthesiologist is very experienced in working with children and will make sure that your child is safe and well looked after in a calm caring environment. 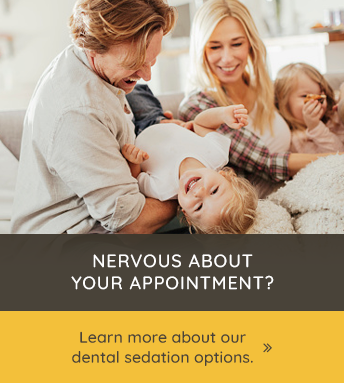 If you are feeling anxious about your next dental appointment, contact us today to learn which sedation option is best for you.